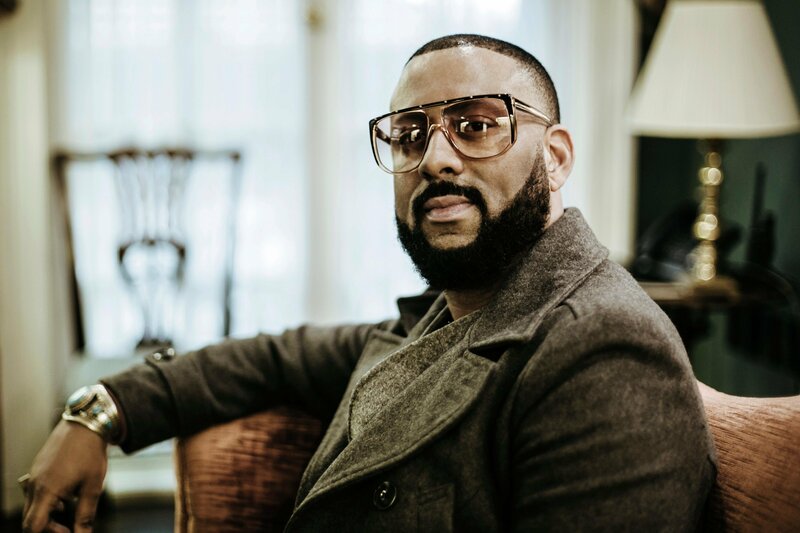 We already know that Madlib‘s Bandana album with Freddie Gibbs is coming soon, but what else is the legendary producer working on? In a rare tweet, he let loose some of his plans. The producer revealed that a new album with MED and Guilty Simpson album is coming soon, along with something from the Jackson Brothers aka him and his brother Oh No. As well as that, he also teased a project with Chicago rapper Chris Crack, who just dropped his Crackheads Live Longer Than Vegans album earlier this week. Sadly, still no plans to release his Maclib material with Mac Miller. Thinking about an album with @chriscrackndc. What do you guys think?